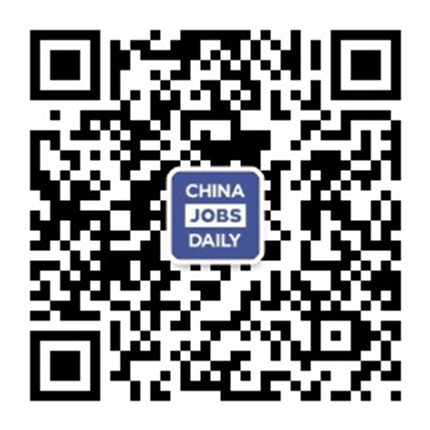 4 jobs on China Jobs Daily. German Operation Specialist with a renowned developer and publisher of mobile games. Applicants must be native German speakers. The position is based in Fuzhou, Fujian. Spanish Operations Specialist with a renowned developer and publisher of mobile games. Applicants must be proficient in Spanish or native Spanish speakers. The position is based in Fuzhou, Fujian. Portuguese Community Operation with a renowned developer and publisher of mobile games. Applicants must Portuguese native speakers or be able to communicate in Portuguese fluently. The position is based in Fuzhou, Fujian.